Have you been looking for extra services for your lawn that aren’t traditional landscaping services? MDM Landscapes offers a variety of services in addition to landscape installation, irrigation management, and hardscape services. Whether you are needing basic lawn care for your commercial property or you need tree planting for your residential development, we are here to help! If you’re in need of any other landscape services in Dallas-Fort Worth, TX, call us today at 817-396-0125. We are a premier company offering exceptional landscaping services in the DFW area. Lawn Care From mowing to fertilizing your lawn, we will do what it takes to care for your lawn as best as possible. Outdoor and Landscape Lighting Our team is able to install and repair outdoor and landscape lighting for your property. Tree Care If you need tree planting, removal, or just regular trimming and pruning, we can help! It is important that if you have a commercial property, apartment complex, or residential development, you keep the lawn in the best condition. A well-kept lawn will not only increase the value of a property, but it can give it better curb appeal. If you are interested in lawn care for your property, you can rely on our team for help! If you own a commercial property, our specialists are able to take over the lawn maintenance for you so that you don’t have to deal with it on your own. We will be able to mow, trim bushes, trees, and other lawn maintenance that is required. In addition to commercial lawn maintenance, we also offer residential lawn mowing for residential developments. If you are part of an HOA and you are looking for mowing services, look no further than our company. We don’t just take care of the surface details of your lawn, but we even provide drainage installation, soil aeration, fertilizer, and pre-emergent application. If you need other landscaping services for your Dallas-Fort Worth, TX property, please call us today! 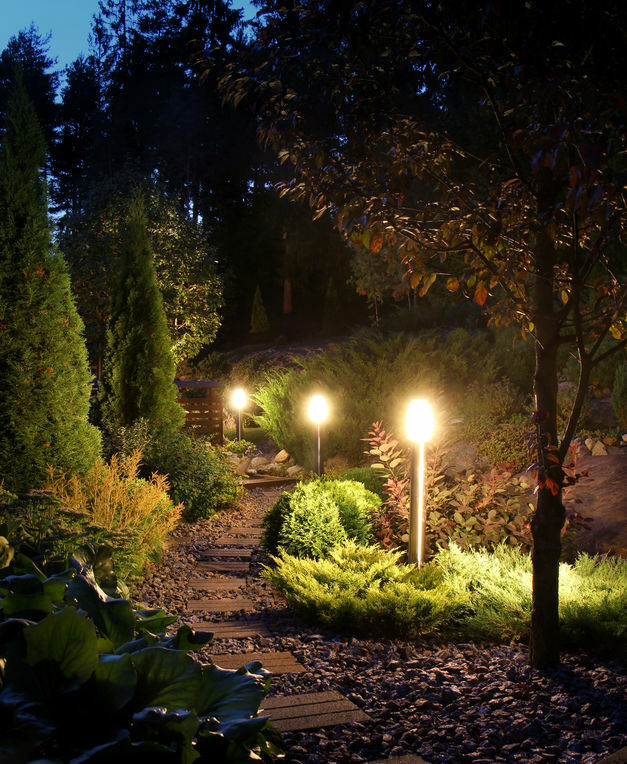 A great way to not only add security to your property, as well as accentuate your trees and landscaping is by investing in outdoor and landscape lighting. At MDM Landscapes we are able to add landscaping installation and landscape lighting to highlight your property and provide you with extra security. We get with our clients and decide what type of lighting they want, what lighting fixtures, they want, and more. We use a wide variety of lighting options such as low-voltage, solar lighting, and artisan lights so clients can get and use the kind of lighting that they want. We don’t just install outdoor and landscaping lighting, we can also repair it. If your lights aren’t working or there is an issue with one of the lightbulbs, please contact us at 817-396-0125! We are proud of our work and we want you to have the best lighting for your landscaping, so get in touch with us for other landscaping services we do in Dallas-Fort Worth, TX. The trees on our property are able to provide us with necessary shade, improve our environment, and generally increase the value of a property and give it better curb appeal. Whether you are needing to add new trees to your apartment complex or you want a tree planted at a residential development, our team is able to help you. We have extensive experience in planting trees, as well as keeping them well-maintained. We will work with our clients to help them choose the right trees for the area that they are in and they provide maintenance whenever it is needed. On top of our tree planting service, we also offer tree removal service. If you have a dying tree that needs to be removed before it spreads to other trees, contact us! Part of our tree care involves tree trimming and pruning. 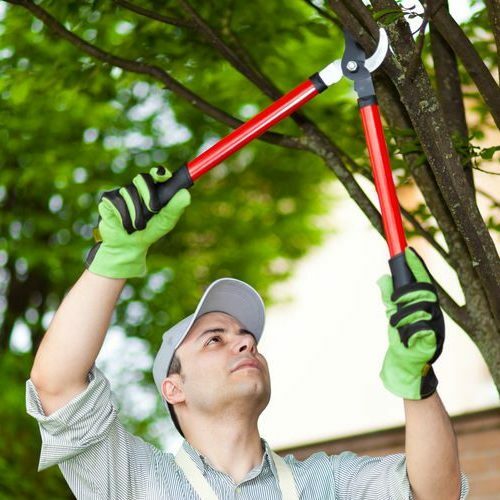 Tree trimming is used for aesthetic purposes and to ensure your tree gets the proper sunlight and moisture necessary; pruning is needed to keep the tree as healthy as possible so we can avoid tree removal service. Whichever one you need for your trees, our specialists are more than happy to schedule an appointment for these types of services. Learn more about other landscaping services in Dallas-Fort Worth, TX calling us at 817-396-0125 today! If you need any of these other landscape services in Dallas-Fort Worth, TX, in addition to installation or lawn care, please give MDM Landscapes a call today! We are happy to help you achieve your vision and provide your commercial property, apartment complex, or residential development with the services that they need. Call our office today at 817-396-0125. Updated on March 27, 2019 at 2:52 pm by MDM Landscapes.